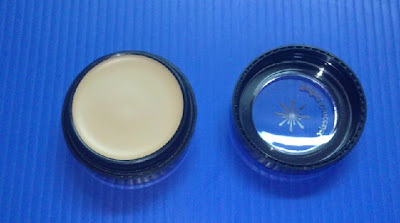 Bought Missha The Style Perfect Concealer in Natural Beige from Gmarket (now known as Qoo10). Read some good reviews about it so I was very keen to try since it's not easy finding great undereye cream concealer. 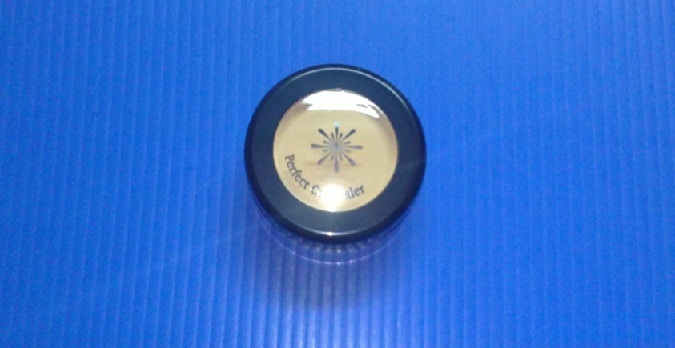 The concealer comes in a small jar with a screw top. 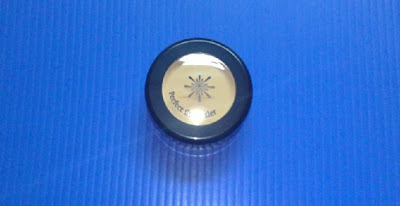 Was very surprised when I tested it out as it is very very creamy and glides beautifully. Did a quick swatch. The shade is quite yellow and seems able to conceal the green veins showing at the back of my hand. Going to test it out longer and probably do a full review for it. Got the Missha concealer for SGD $5.90 from this Gmarket seller who sent me 2 samples too (which I forgot to include inside photos). You can also consider getting it from this seller who's currently selling it cheaper.